Bugs. What are they good for? Absolutely nothing. At least not when it comes to anything in your home. As we transition from summer to fall here in Kansas City, bugs make the transition to indoors. They’re working to find a way into a warm, dry place for the autumn and winter seasons. Don’t let those creepy crawlies into your home without putting up a good fight. Even the best exterminator can’t stop them sometimes, but here are three ways you can use your doors, windows and chimney to keep bugs at bay. Start off by sealing your doors. This is especially important if your door has seen better days. Install a sturdy steel or aluminum threshold under your door. For even better protection, combine this with a door sweep. This is can be found at most hardware stores, and helps to cover the gap between a threshold and the door bottom. Go with nylon brush sweeps for the best protection against bugs. Also make sure that your window and door frames are securely in place. Cracks and holes near the frame can also allow enough of an opening for insects. Use caulk to seal these cracks near window and door frames. If your windows are on their last leg, look into installing energy efficient windows that, when installed correctly, are airtight and difficult for bugs to penetrate. Another way to combat bugs this season is to install screens in windows and doors. Look for a 20-mesh or finer screen to keep out the most common creepy crawlies. Bugs can also sneak through holes or tears in your existing screens. Use a screwdriver or scissors to carefully push the broken wires back into place. Add a coat of clear nail polish to seal the hole and prevent insect entry. If the screen has come loose along one side or corner, use staples (for wood frames) or a splining tool (for aluminum frames) to reattach it to the frame. Cover large openings, like your chimney, with a fine wire mesh, often called hardwire cloth. This material comes in rolls that can be stapled over holes easily. 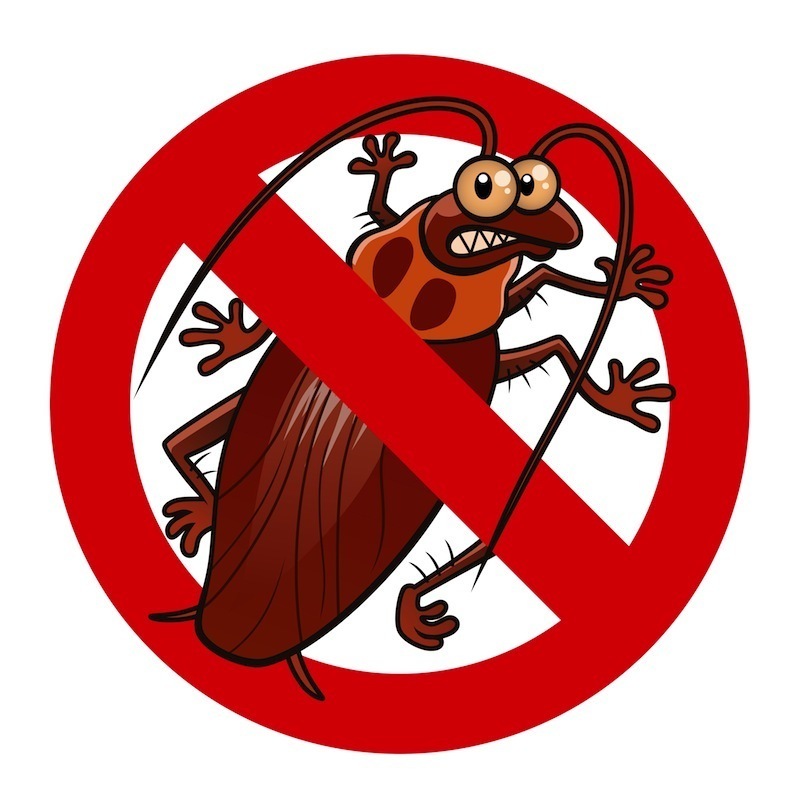 It not only keeps bugs out, but can prevent squirrel and raccoon infestations, which often bring fleas, ticks and other insects into the home. Call Blue Springs Siding & Windows today at (816) 228-5225 to help you prepare your windows and doors for the colder season, and to help keep bugs out!